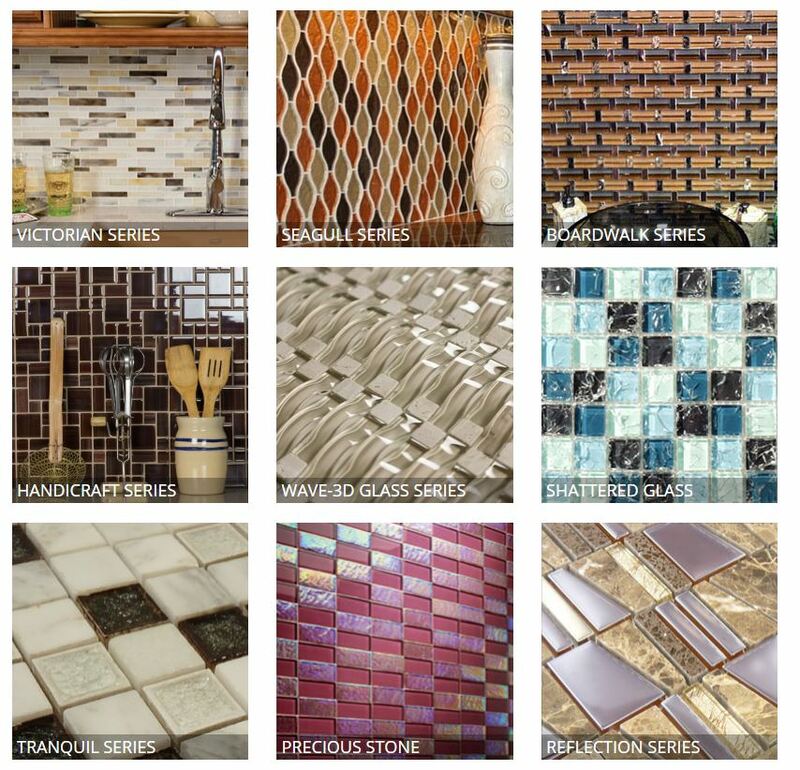 Want to use glass tile in your kitchen or bath? Homeowners are always looking for something that will brighten the feel of their living space. It’s such a modern and sleek look that many are opting for this look. 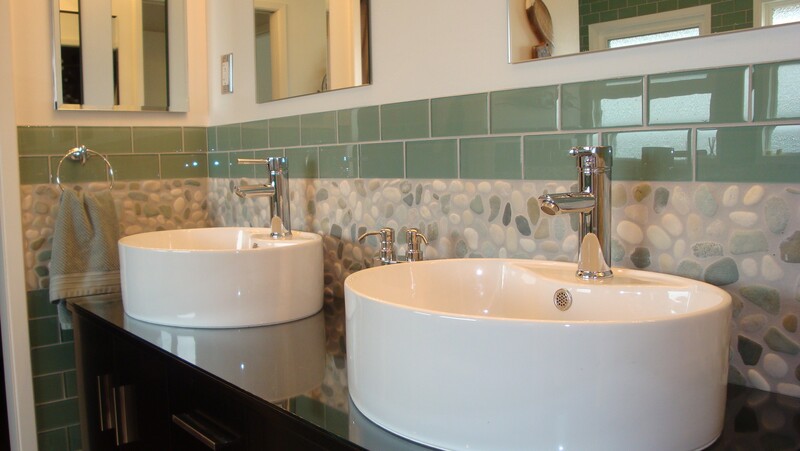 Glass tile is easy to install and can also be relatively inexpensive. Here is some of the considerations. This type of tile is not porous like many other types of tile and natural stone products. Therefore, this tile can be washed easily with a wide variety of products. Glass tile is also moisture resistant and easy to clean because it’s so smooth. You’ll find that these tiles don’t stain or hold odors like some other products that are more porous. This type of tile is created by applying paint to the back of the tile. In addition, a special material protection and burning method is used. This prevents the tile from discoloration and fading. Using glass tile allows you to mix and match it with a host of other materials like wood, cement, natural tile, granite or marble. In addition, it’s ability to give a ‘pop’ to any decor is matchless. Just like with regular tile, an adhesive compound is used when installing this type of tile. A special “glass setting mortar” can be used. Because glass is not porous it does not absorb the water. Therefore it does not set up as quickly. Consequently, the job may take a little longer. Then, gravity takes over and they can tend to sag. For that reason, you have to pay attention to detail when installing this type of tile backsplashes. It Can Be Used Anywhere! You can even decorate huge swimming pools with glass tiles! 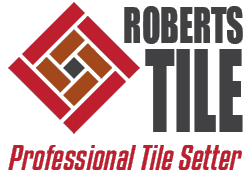 Let Jeff Roberts at Roberts Tile help you design your dream glass tile project! His installations are well known over all Long Beach because of his attention to detail and perfectionist eye.